The Friends of the Dover Greenway (FDG) believe in the power of connecting with friends, families and the town community. For them, the greenway is a potential path passing through the center of town leading to better friendships, stronger families, improved health and a stronger Dover community. The FDG proposal is to develop only Springdale Avenue to Hunt Drive, avoiding the tracks that run down Center Street, to the old trestle bridge. Anything that appears to contradict this on our website is a historical and out of date artifact that we are in the process of cleaning up! The former Bay Colony Rail bed runs like an axis through our town of Dover, leading from the southwest to the northeast. In doing so it connects many of the major community locations in town: Town Hall, stores, post office, churches, the library as well as the elementary, middle and high schools. In addition it touches neighborhoods across Dover and threads its way through beautiful parts of our beloved Dover wilderness. But today this amazingly useful corridor through the center of our town lies overgrown and largely un-passable. 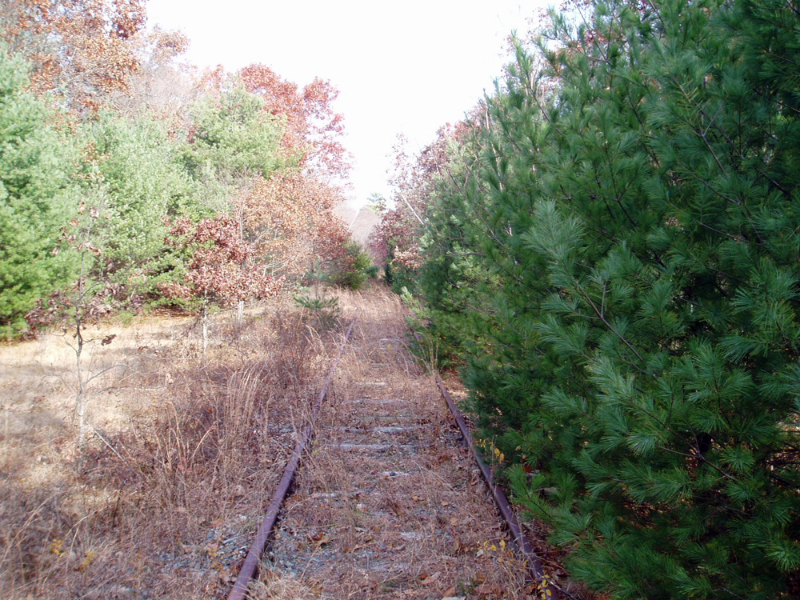 A grassroots project is now under way by Dover townspeople to convert this disused tract of land into a Greenway rail trail allowing easy and safe access to all of Dover’s citizens, young and old alike. We see an opportunity to provide townspeople with a flat and easy-to-walk path through the center of our town aiding good health, connecting people across our community and enhancing well being on many levels. 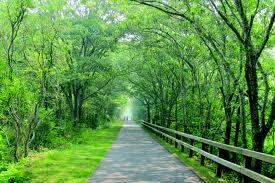 In April 2014, the Dover Board of Selectmen accepted the Report of the Dover Rail Trail Committee. This report is incomplete due to lack of funds to complete the environmental, legal and engineering analyses. 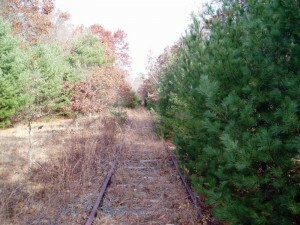 The Report can be found on the website as well as on the Town of Dover website (www.doverma.org) Rail Trail Committee page. The people of Dover are presented with a simple question: Do you want to make this Greenway at the heart of your community a reality? The Friends of the Dover Greenway answer with a resounding “Yes!” and we hope you will join us.